What is Rocksbox? 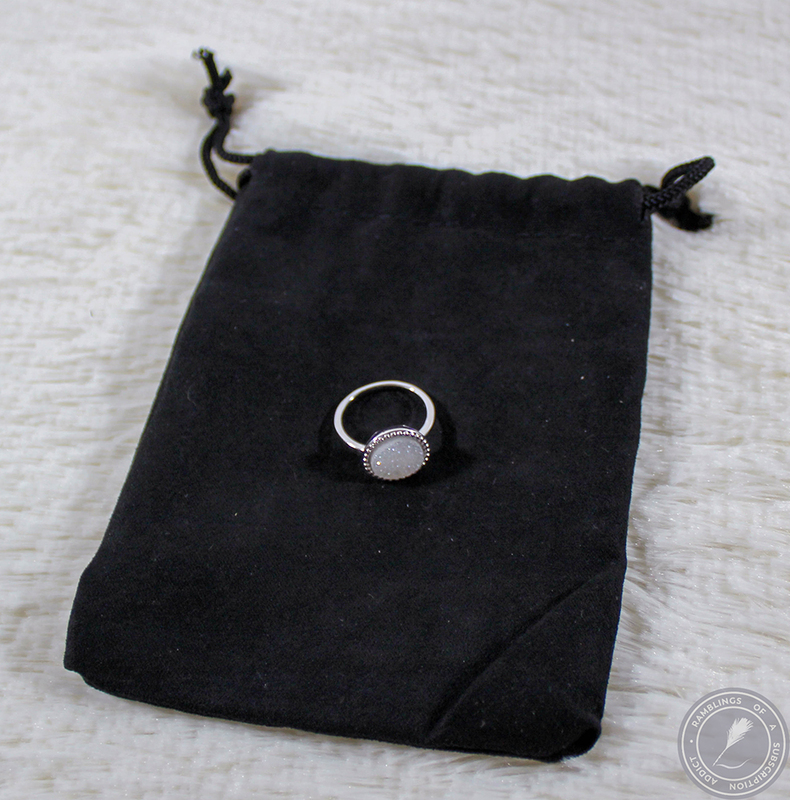 : Rocksbox is a monthly subscription box where you receive three pieces of jewelry that's (supposed to be) curated for you. 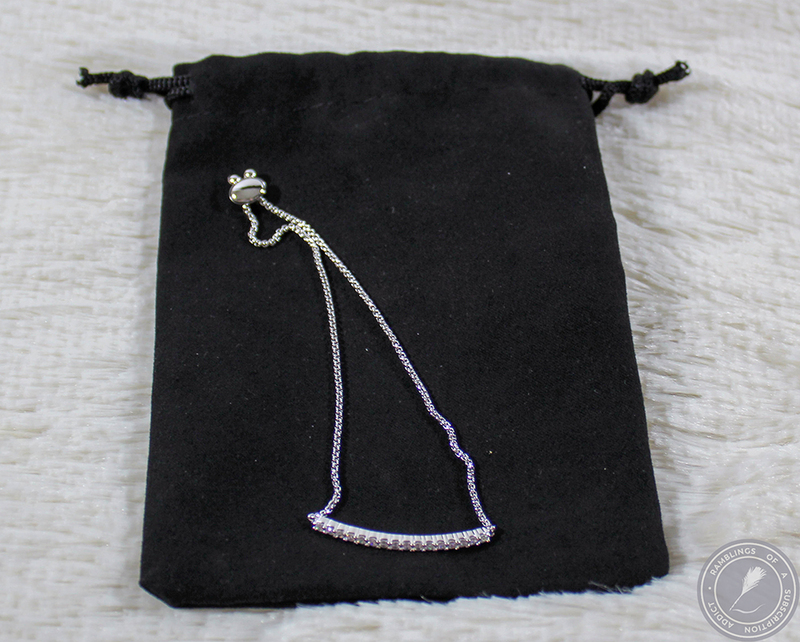 You can wear the pieces as much as you want and buy pieces if you love them. You get a $21 monthly credit to offset the price of a piece (or pieces) if you choose to purchase. Send back what you don't want and you'll get another box. You also rate each piece to let your stylist better curate your boxes. How Much is Rocksbox? 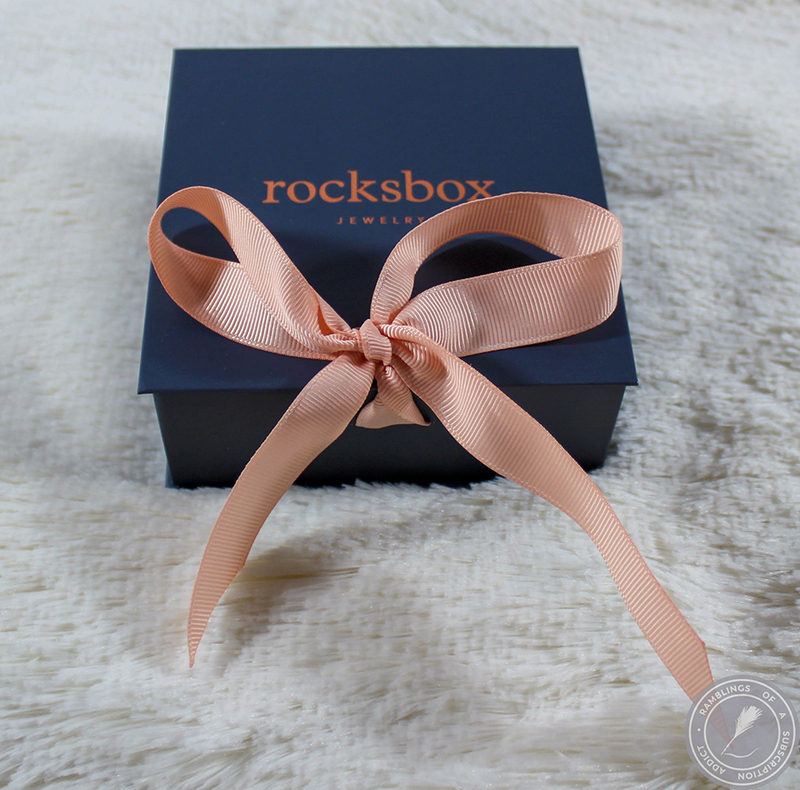 : Rocksbox is $21.00 a month shipped but is currently only available in the US and the terrorities. 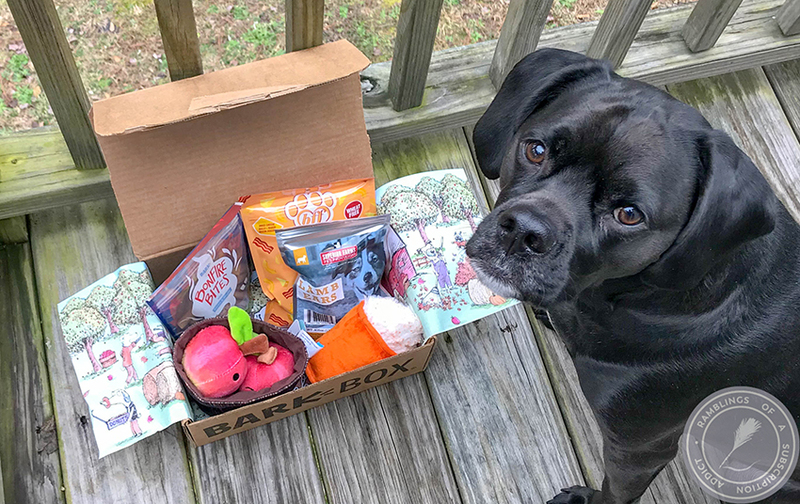 Get your first box free with code KIERSTENBFF31! I love this little box. I wish I had one (slightly bigger) to actually keep my jewelry in. 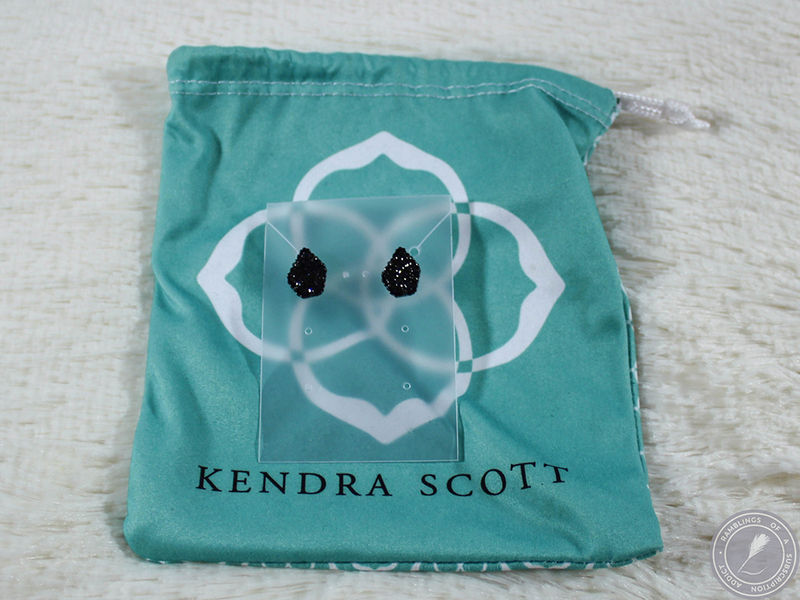 Kendra Scott Tessa Studs in Gunmetal and Black Druzy ($65.00 retail/member) (Like) - These were gorgeous but a little bigger than what I prefer to wear. 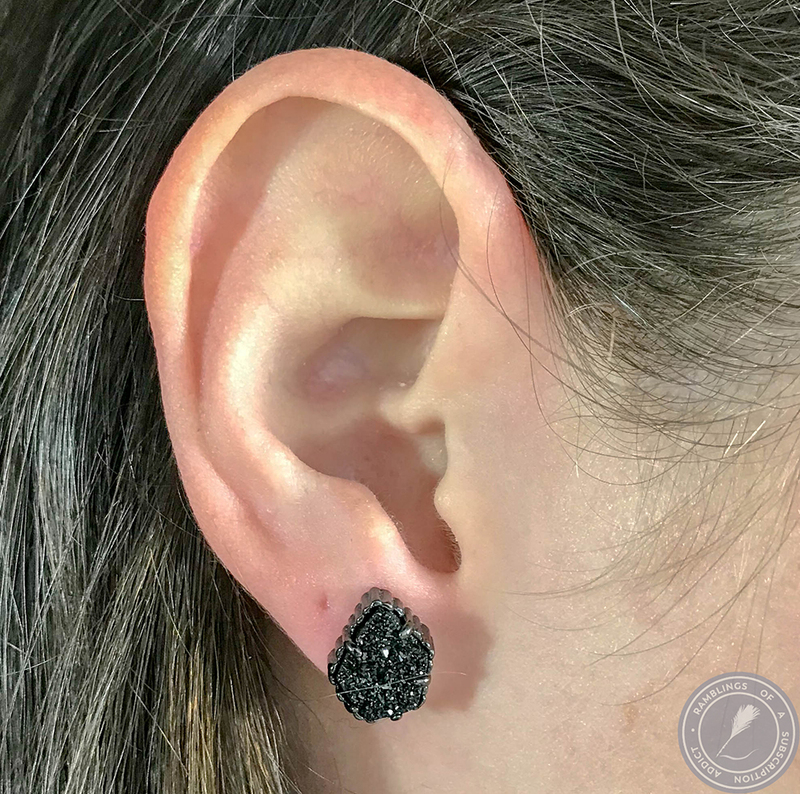 I love druzy jewelry so I would have totally bought this had they been just a few millimeters smaller. 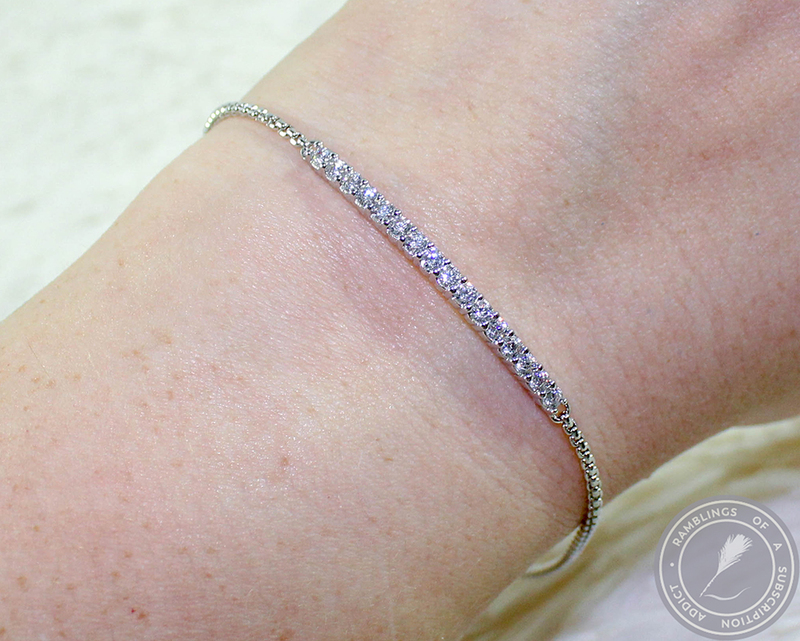 Sophie Harper Pave Slider Bar Bracelet in Silver and Crystal ($45.00 retail/$38.00 member) (Love) - Absolutely gorgeous, had I not kept the previous bracelet, I definitely would have kept this. I just feel like this isn't something that I couldn't easily find in a multitude of stores, ya know? It fit perfectly and had that same pull-to-tighten closure. All bracelets should have that. 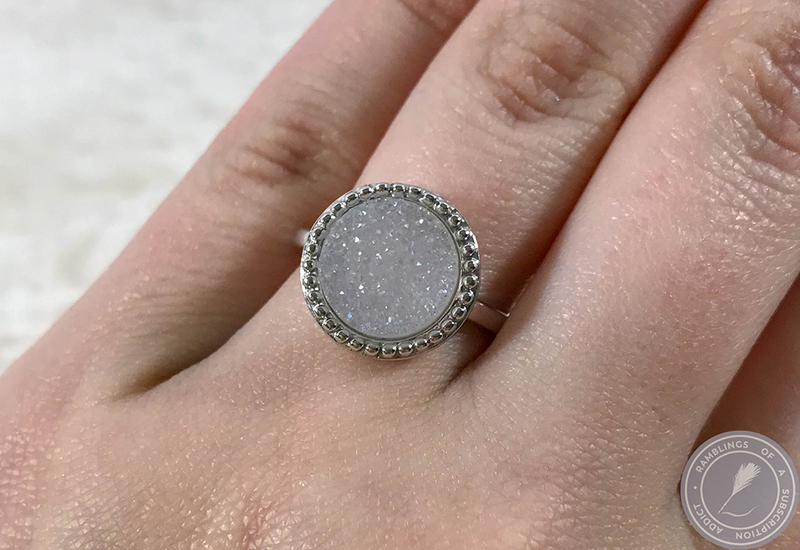 Ava Rose Cheyenne Ring in Silver with Iridescent Druzy ($60.00 retail/$51.00 member) (Like) - This was STUNNING. I love the way it sat, the size of the actual band, the look, everything! My problem, way too big. 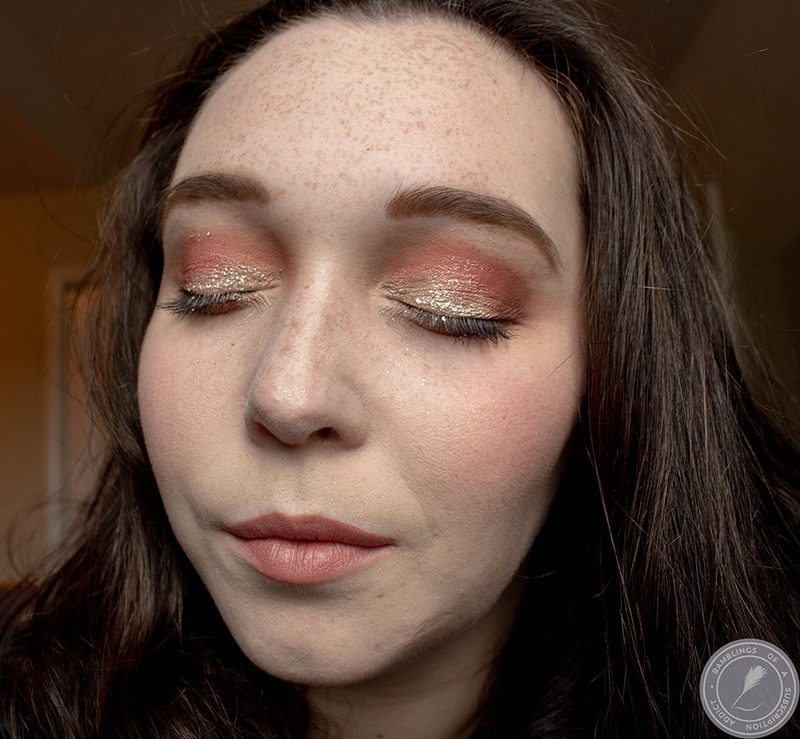 My biggest concern with Rocksbox has been that they don't offer half sizes, which means a lot of pieces are either too big or too small for me. I'm not sure if you can tell but I was holding my fingers together tight to keep this ring sitting correctly. 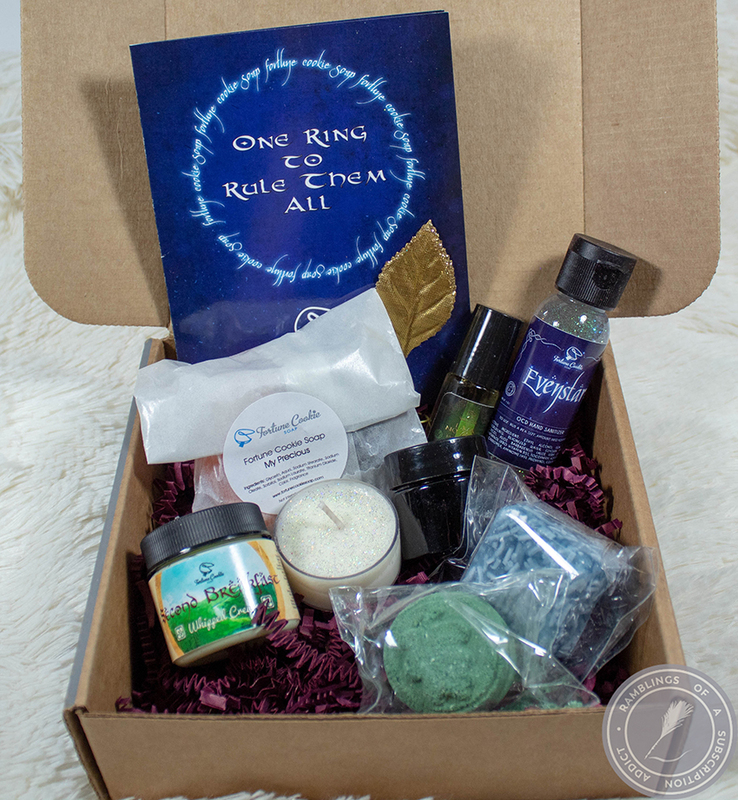 Overall, I really enjoyed this box from Rocksbox. My biggest problem has come from sizing, either in the form of rings not fitting correctly or the actual product looking bigger or smaller than it did on their website. 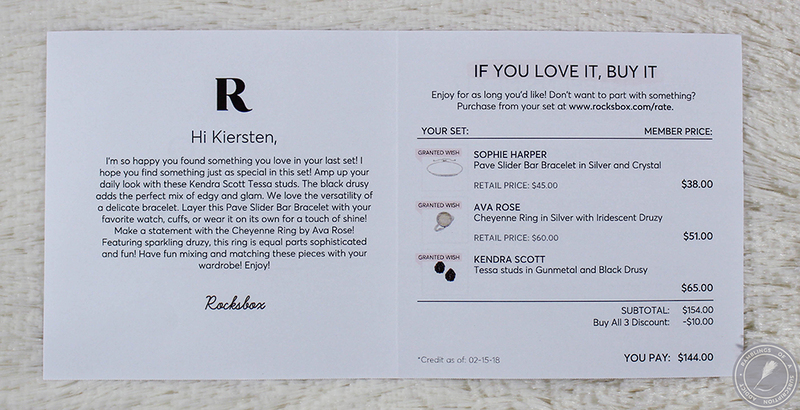 Have you signed up for Rocksbox yet? Let me know what you think of it!